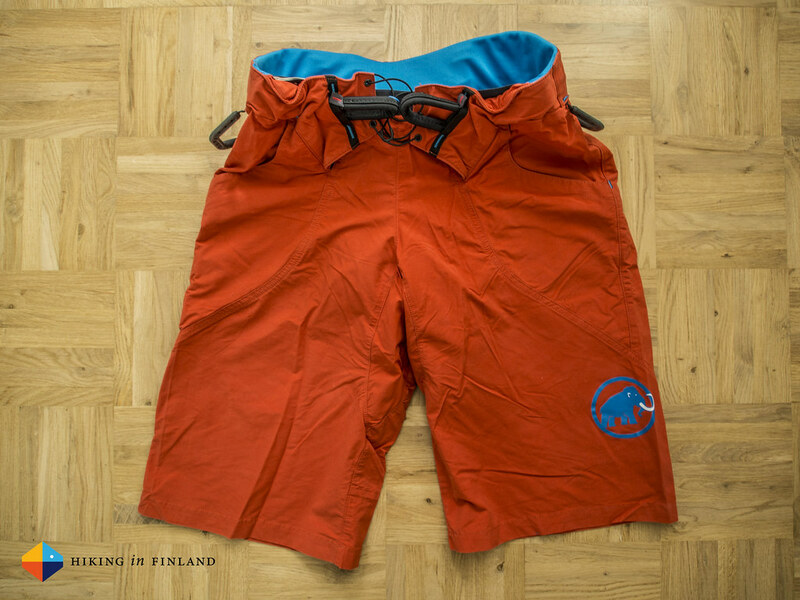 Bite-sized gear reviews, spring & summer 2015 edition. 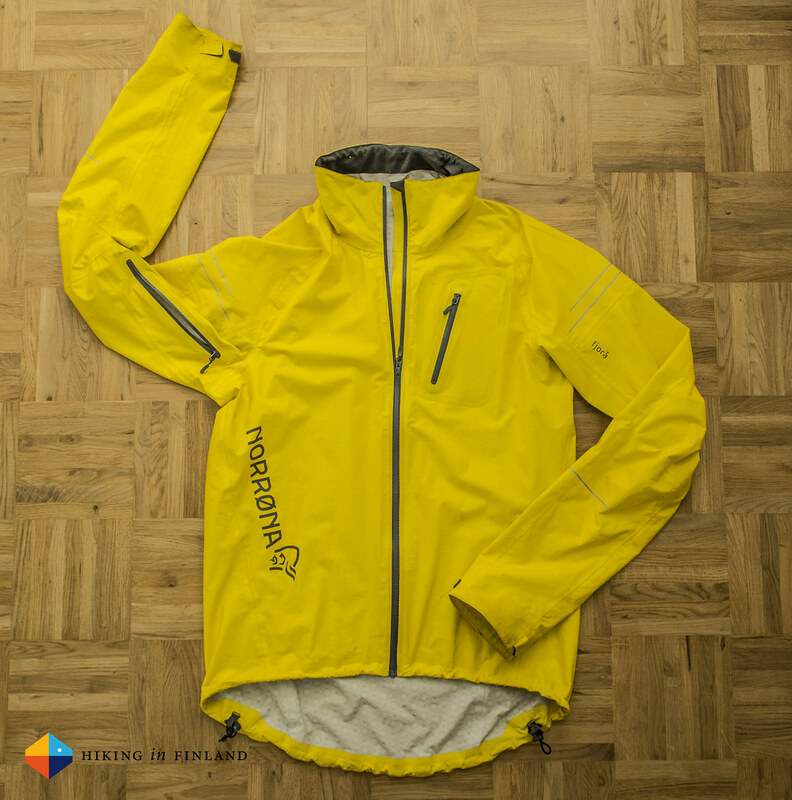 Gear Outtakes is a seasonal collection of kit and what I think about it. ★☆☆☆ Mediocre, I wouldn’t spend money on it. ★★☆☆ Good, but there are better options. ★★★☆ Great, worth your money. ★★★★ Outstanding, the benchmark of its category. Some of these products have been sent to me for free by the manufacturer. 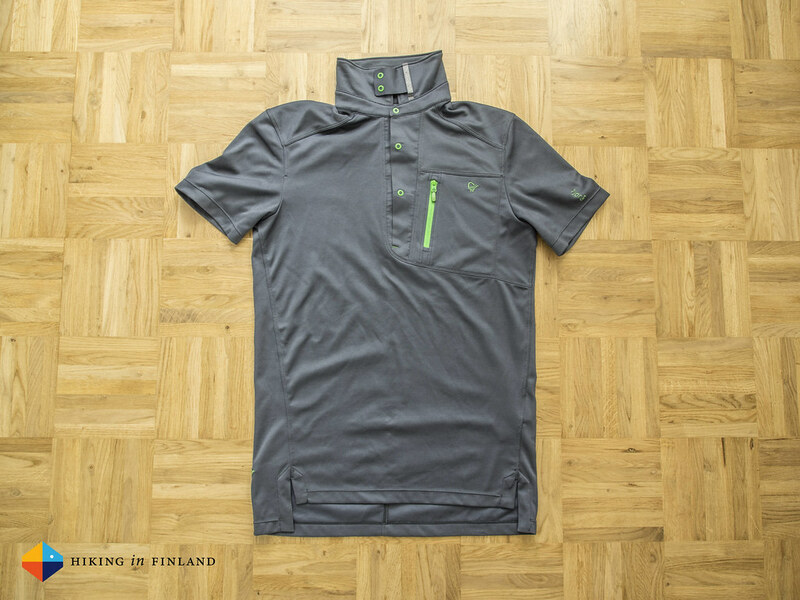 At 70 g in Size S the Arc’teryx Sarix SS is the lightest shirt in my closet. 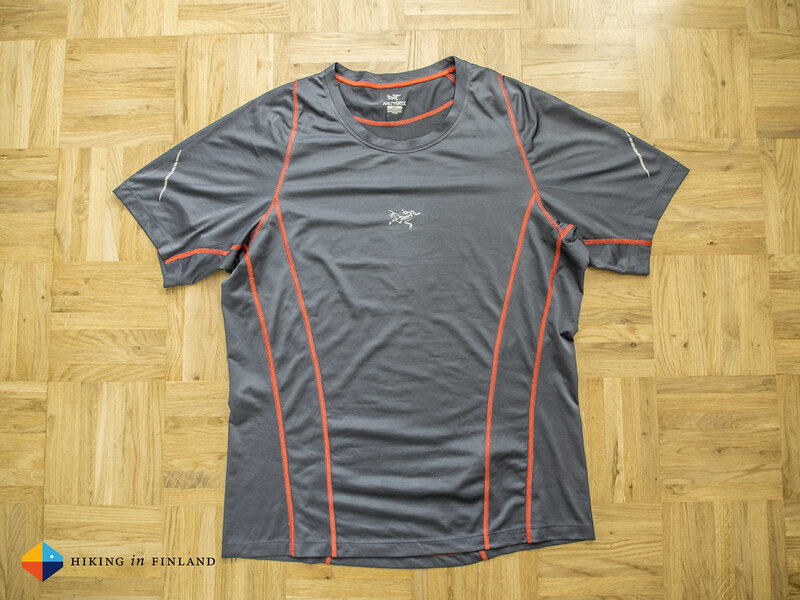 It’s an ultralight trailrunning and backpacking shirt that’s super breathable with its mesh construction. 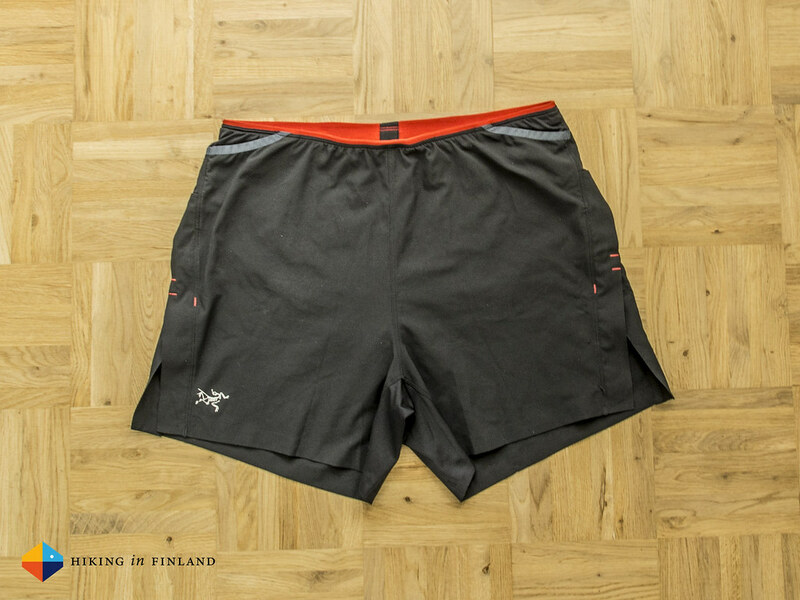 The flat seams don’t bother when running with a pack, and the shirt feels very soft on the skin. 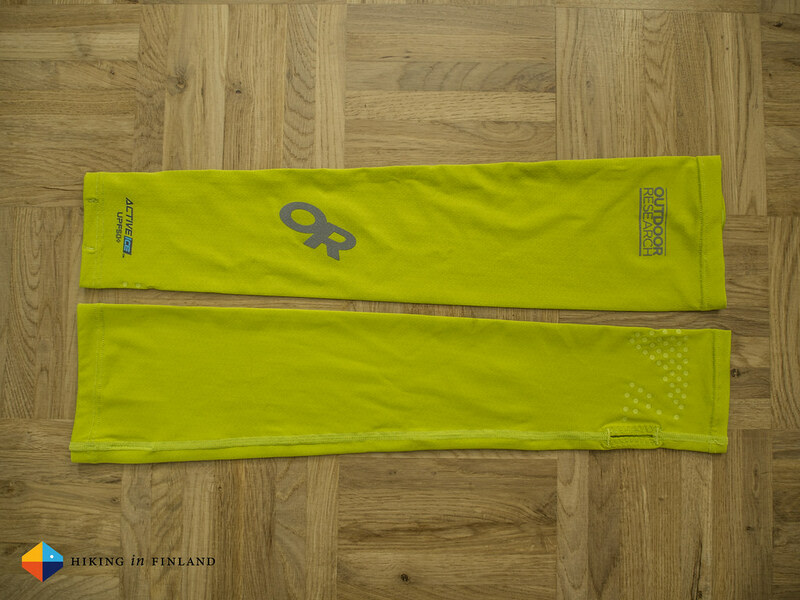 It dries fast after your run, be it on the body or hanging in the wind. 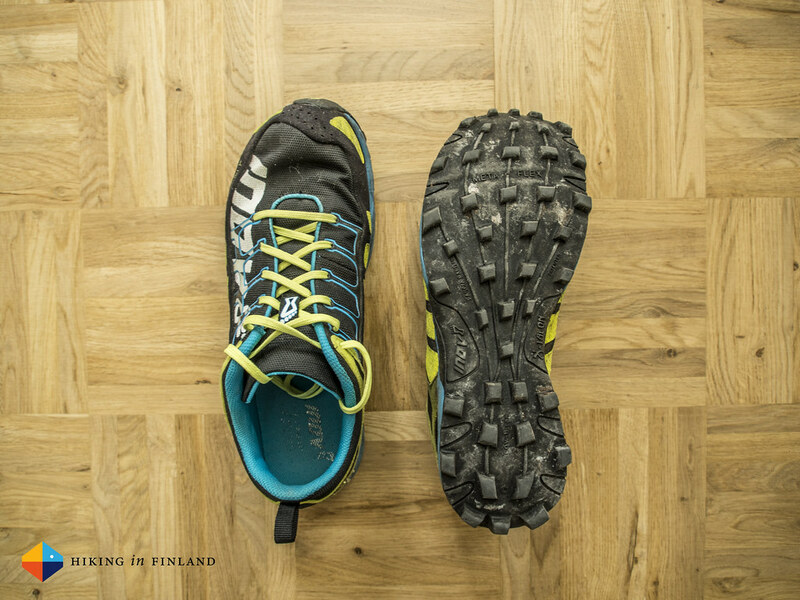 The cut gives nice freedom of movement and the material is surprisingly immune to getting snagged when running through narrow trails. I got the Petzl Tikka RXP as part of a welcome package to the RocTrip in Turkey. 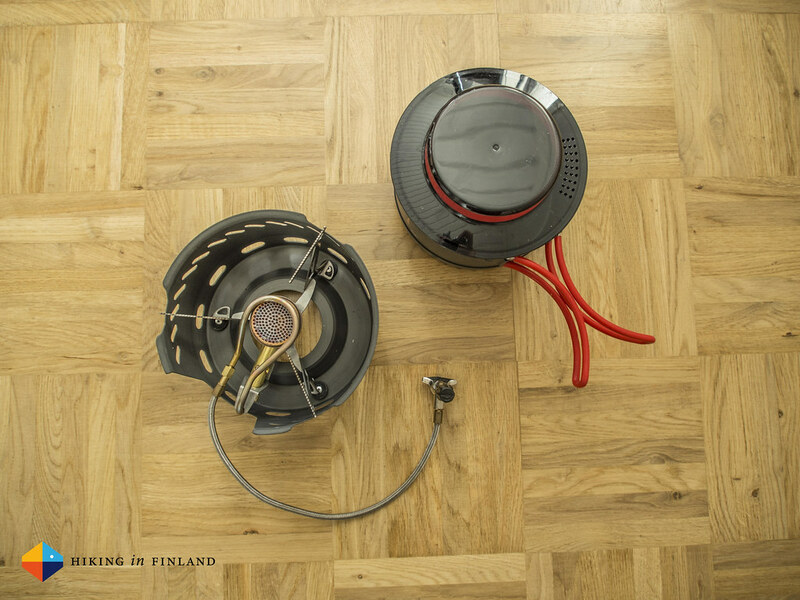 At first I was sceptical - do I really need another headlamp? But somehow the Tikka RXP has managed to silently convince me as it has sneaked awfully often into my pack and onto my head when more light in the dark was needed. 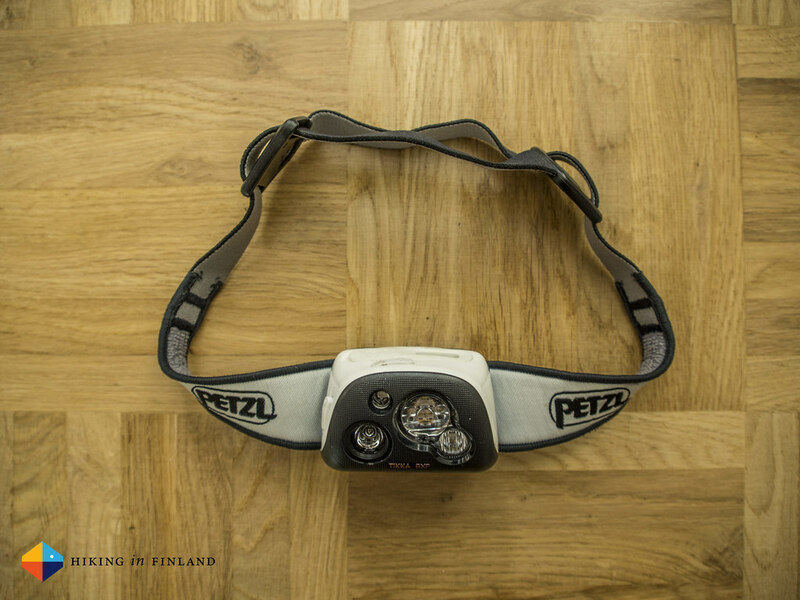 The Tikka RXP has red and white light, and the latter makes use of Petzl’s Reactive Lightning technology where the lamp adjust its output according to what you’re doing; from a low, wide beam to check the map and work at camp to a powerful spot distance mode which lets you see far. The headlamp can be re-charged on the trail via a USB cable, so you can attach it to a power pack or solar charger when the battery indicator tells you it’s time to recharge. At 105 g it’s not the lightest headlamp available but for outdoor activities after dark where you need a lot of light I found the Tikka RXP a superb headlamp. This year I have been doing quite a few Via Ferrata trips, and applying my ultralight principles to this activity was normal for me. 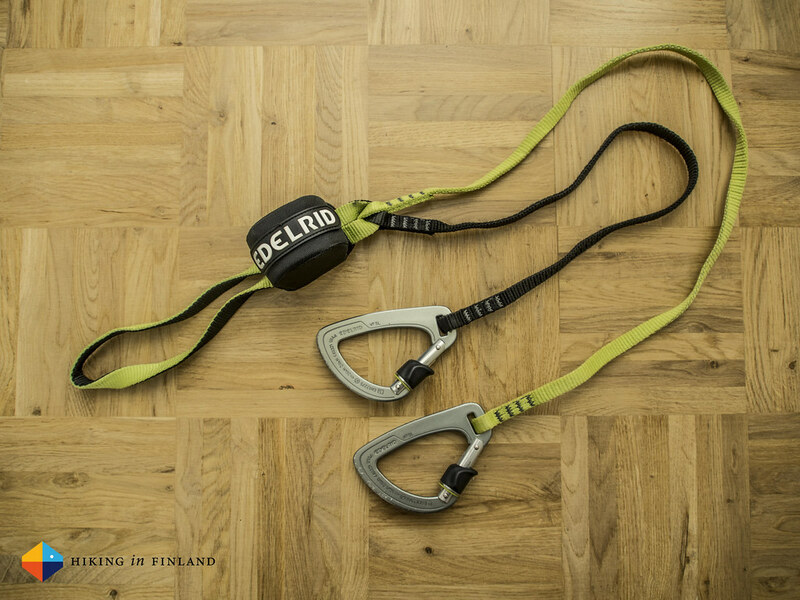 The lightest available Via Ferrata Set on the market is the Cable Ultralite 2.1 from Edelrid. 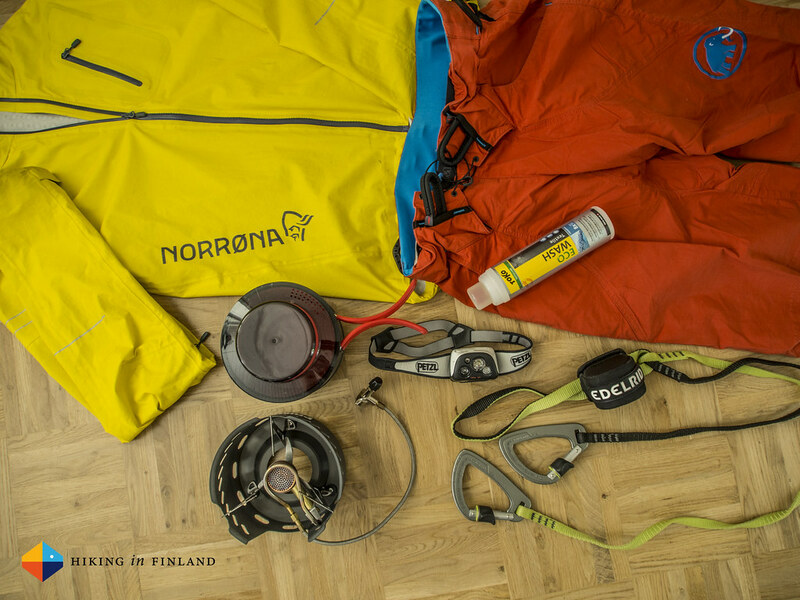 At just 302 g you get two comfortable and easy-to use Via Ferrata carabiners on differently long leashes, a shock absorber and a tie in point. 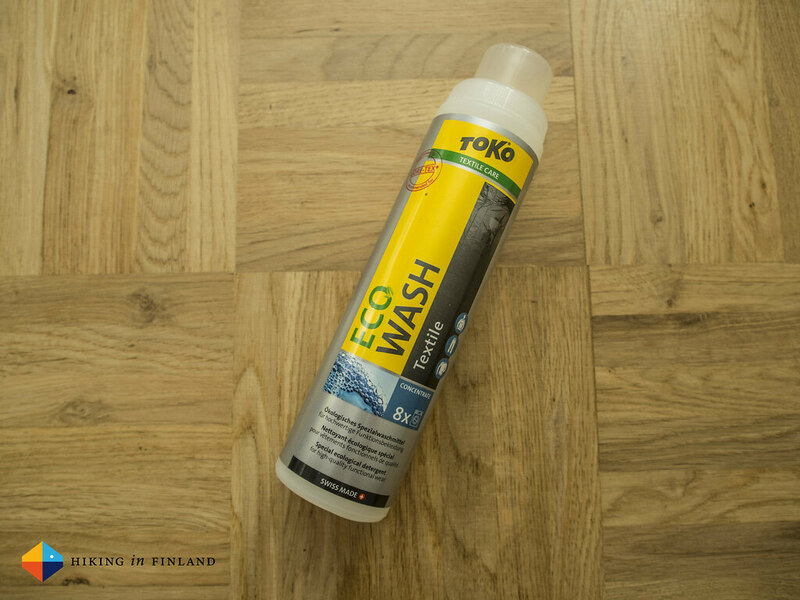 The materials are all high-quality and durable. The carabiner lays comfortably in the hand and is easy to clip to the steel wire, though the differently long leashes mean you need to try to clip them always in the same order otherwise they tend to tangle up. I haven’t fallen on it yet so can’t comment on the shock absorber, but am positive that it too works good. 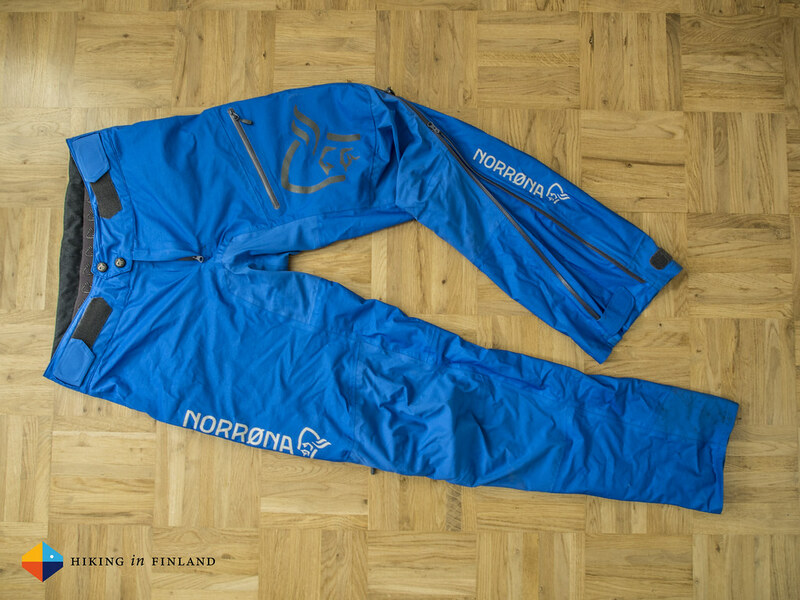 Overall a great choice for a Via Ferrata Set if light weight is important.